SF based ride-hailing firm Uber and its former CEO and co-founder Travis Kalanick has conquered a lawsuit which alleged the company's scandals stemming from undisclosed illicit business practices led to a drop in value while costing investors billions of dollars. California based United States District Judge Haywood Stirling Gilliam Jr. ruled in defense of Uber and Kalanick's effort to to drop the class-action suit brought by Texas city’s firefighter pension fund while also enabling the fund to review and refile the complaint. 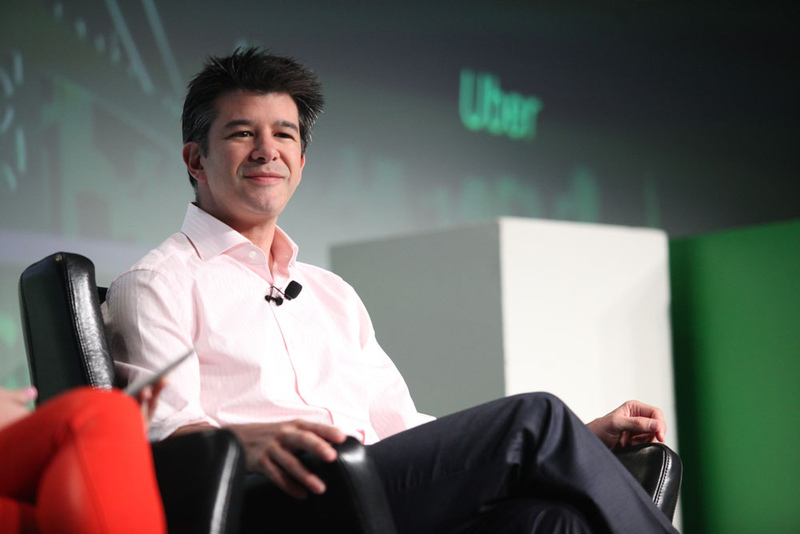 The Texas based fund brought its complaint September last year stating of Uber and its former CEO failing to disclose at least 6 instances of wrongdoing while “successfully soliciting billions of dollars in private investment.”. This came roughly 3 months after Kalanick stepped down from his CEO position after a sequence of allegations made against the company involving a toxic workplace culture and several other illegal actions it was said to engage in. The Irving Firemen’s Relief & Retirement Fund took its case to the courts with Uber now winning this suit. The lawsuit "does not specifically tie any particular misrepresentation by defendants to a decline in Uber’s stock price," Judge Gilliam stated in his ruling. Instead it "lumps together" scandals and contends a “vague and attenuated connection” to the devaluation of Uber’s stock, he stated.